When will be Wolfblood Secrets next episode air date? Is Wolfblood Secrets renewed or cancelled? Where to countdown Wolfblood Secrets air dates? Is Wolfblood Secrets worth watching? The interrogation grows more personal and Matei struggles to cooperate. Tension rises as Jones delves into a subject Jana would rather avoid - the Morwal. 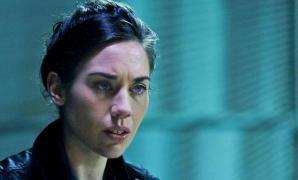 The investigation into wolfbloods is at a critical stage as Smith calls in a surprise witness. Will their testimony make all the difference? Jones and Smith come head to head as the investigation nears its conclusion and a decision is reached that will impact the safety of all wolfbloods. 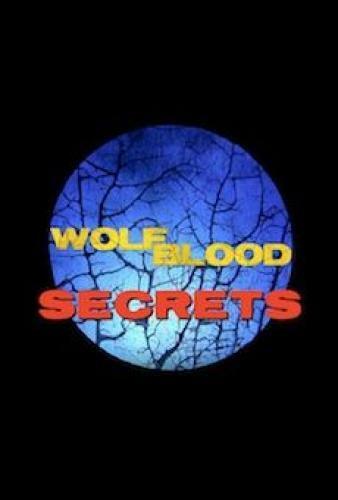 Wolfblood Secrets next episode air date provides TVMaze for you. EpisoDate.com is your TV show guide to Countdown Wolfblood Secrets Episode Air Dates and to stay in touch with Wolfblood Secrets next episode Air Date and your others favorite TV Shows. Add the shows you like to a "Watchlist" and let the site take it from there.